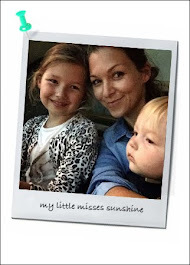 We had a great time and met some lovely fellow family blogger. 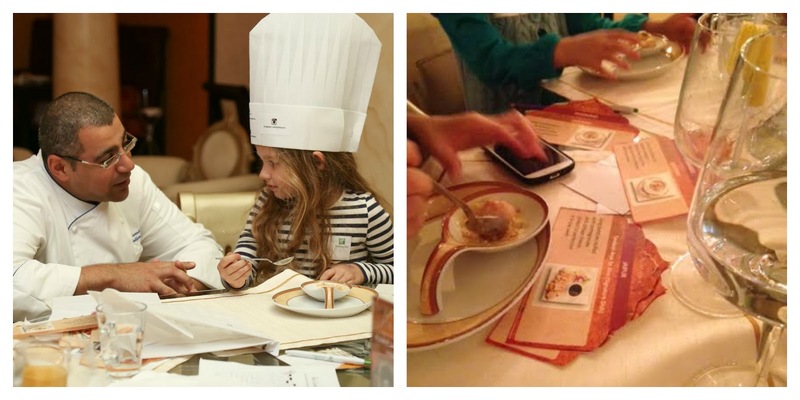 Luella and her new friends got to play "Little Chef" while experiment with different kind of cuisine. We started at Gharana restaurant with a sample selection of dishes from around India. It was a fun game, voting for our favorite dishes and sharing our comments with the Head Chef. Luella voted for Tandoori Bhutta, a juicy slightly spicy grilled corn on the cobb. The Kebab and Tandoori chicken were also a success. 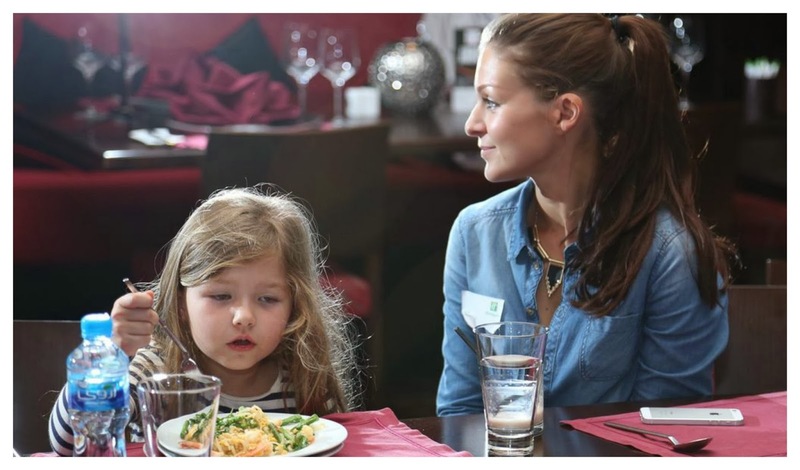 I was so impress with the children willingness to try out different kind of food, thanks to a really fun set up and friendly Head Chef who seemed to be very receptive to children taste and ideas. 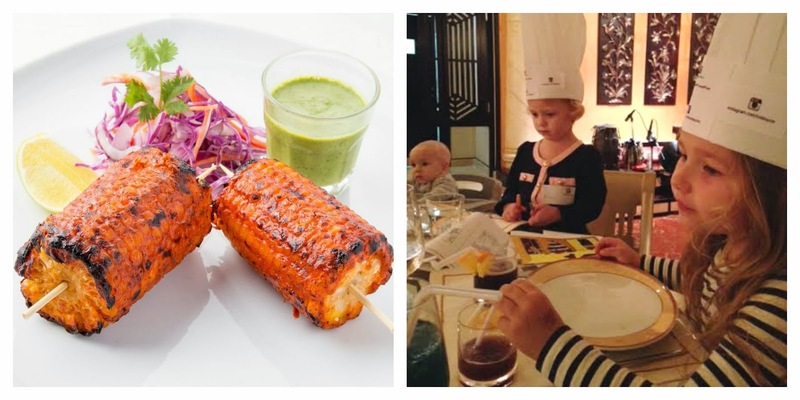 From Indian food our Little Chefs headed to The Royal Budha restaurant for some Thai cuisine. 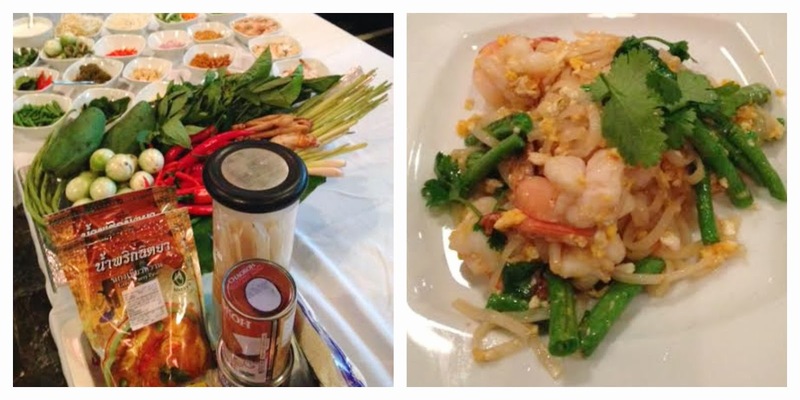 This time the fun was about selecting your ingredients from a large selection to create your very own Thai recipe. Luella had choosen noodles, shrimps, green beans, soya sauce, coriander… After a good mix in the frying pan, a few minutes of cooking, the dish turned out to be quite good thanks to the Head Chef supervision. I believe getting the children involved in the kitchen is one of the best way to develop their taste buds. We finished up at The Gem Garden restaurant for desert, pancakes and cupcakes decoration. 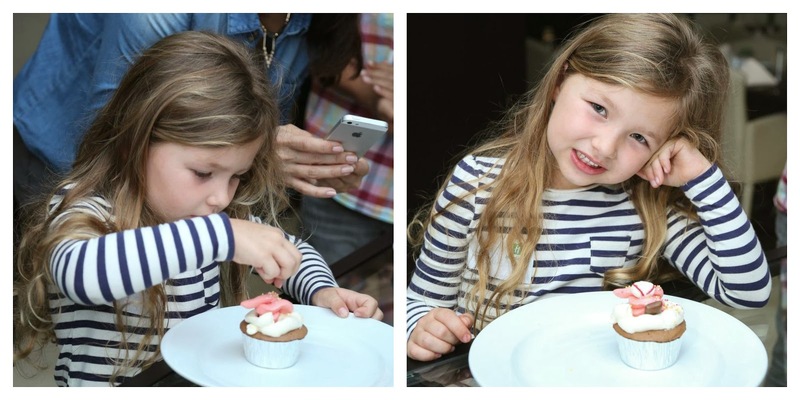 The last part of the Fun Food Challenge involved icing, sprinkles, fruits and candies… a real hit with the kids! Overall it was a lovely afternoon, Thank you Holiday Inn for the treat! 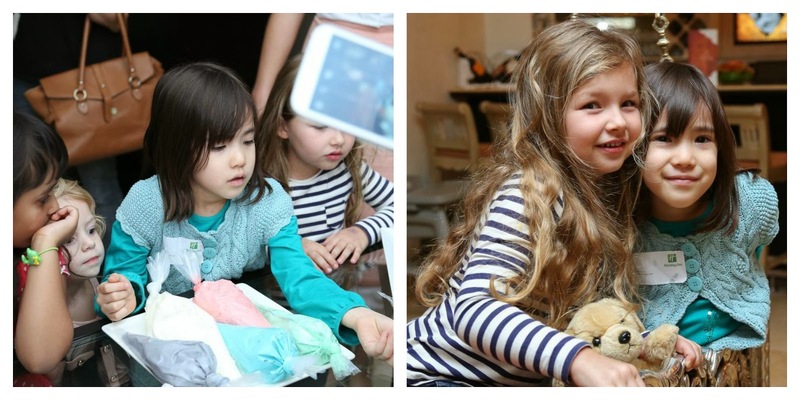 Check out our new blogger friends who also attended the event thirdculturefamily.com, mommyindubai.com and ishitaunblogged.com and read more about the event next month in Time Out Kids. Thank for sharing this useful and informative article. I enjoyed reading your views on this subject matter. It’s a pleasure to read such well-written content. A few things…for the weekend.